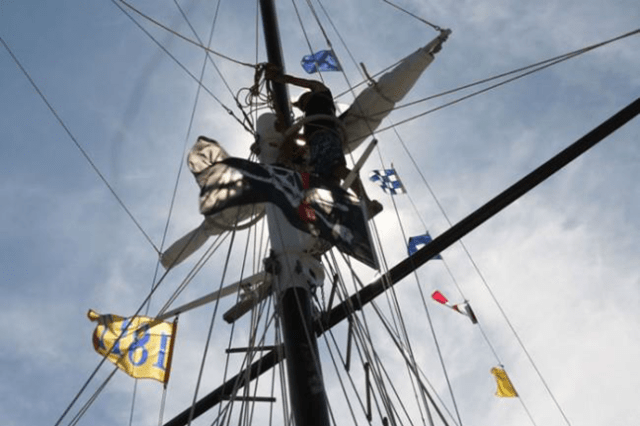 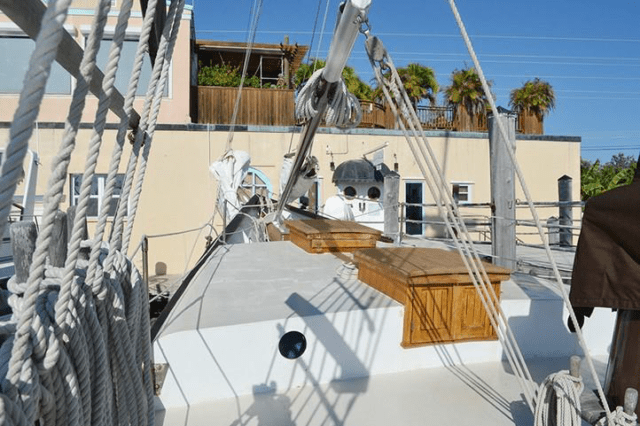 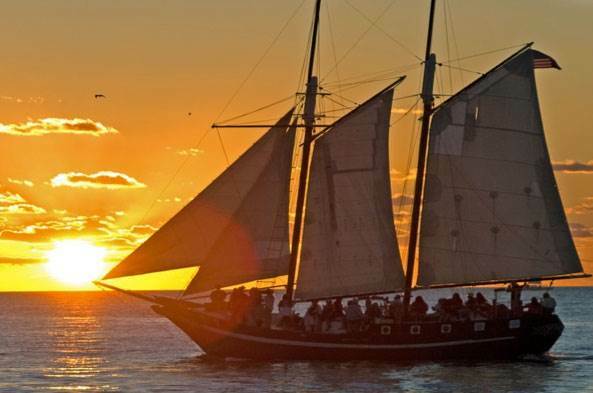 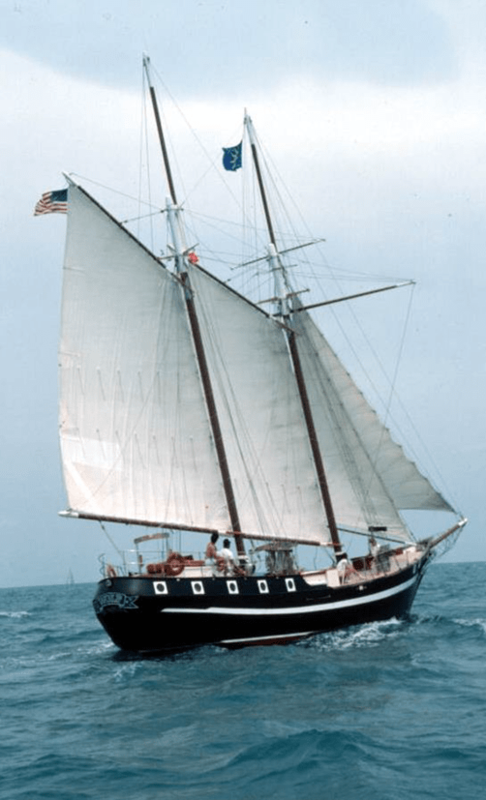 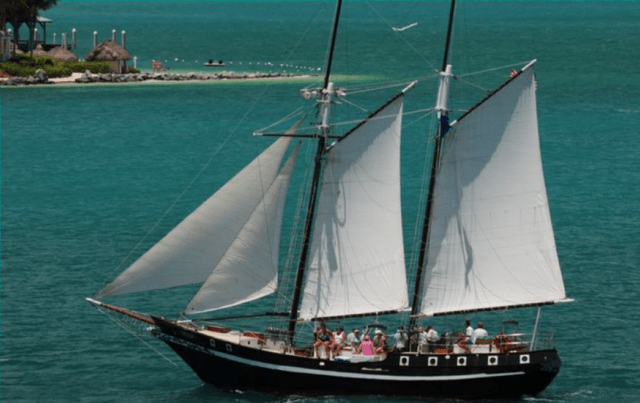 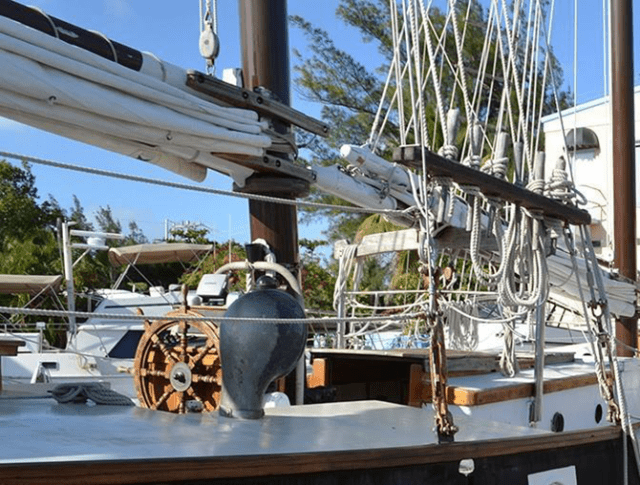 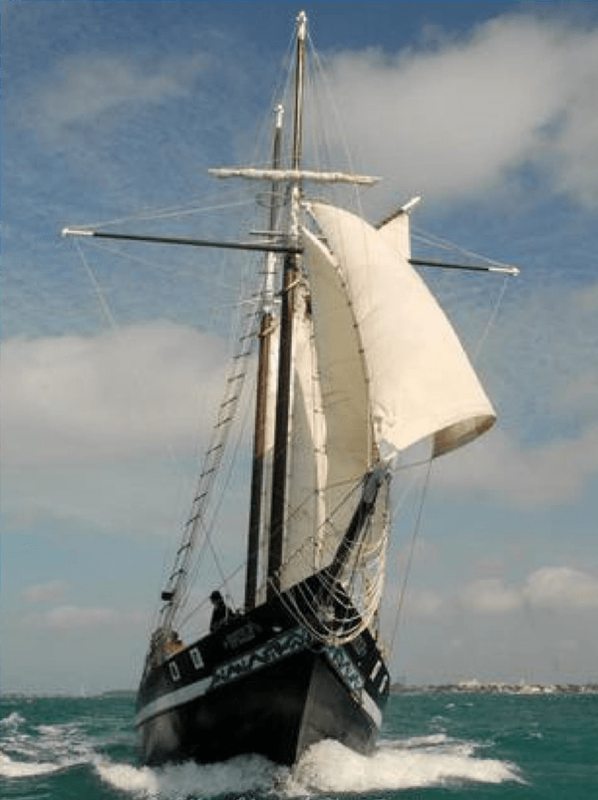 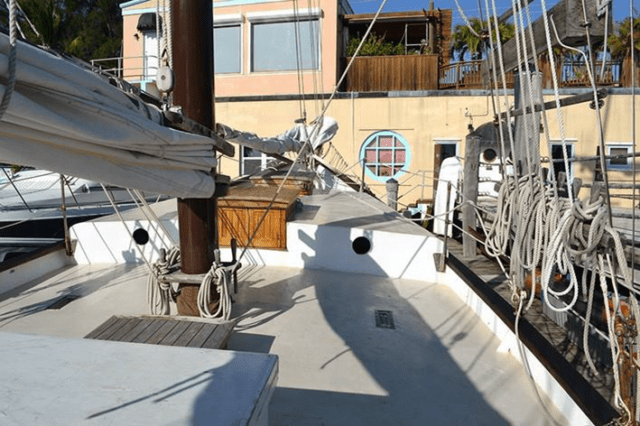 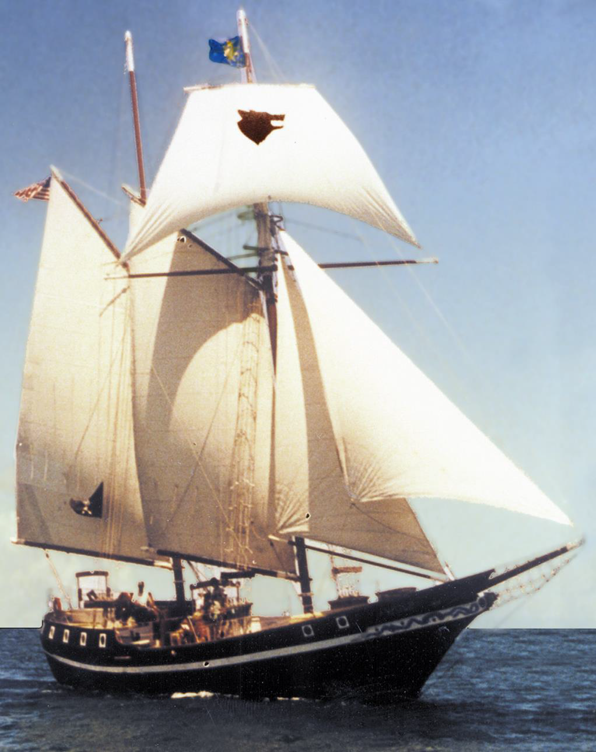 75ft Pirate Ship with Acting Costumed Pirates….Palm Beach, Boca Raton, Fort Lauderdale, Miami (South Beach), FL Keys & Outer Islands…..
PIRATE SHIP RE-ENACTORS, ENTERTAINERS & MUSICIANS…. 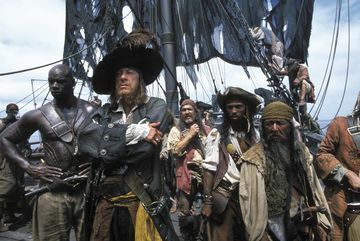 PIRATE SHIP CREW ATTIRE, Full Pirate Regalia, Conch Republic Military Dress Whites or Casual. 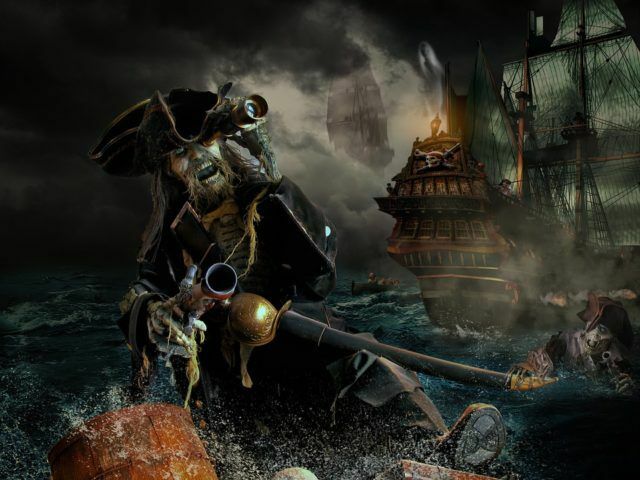 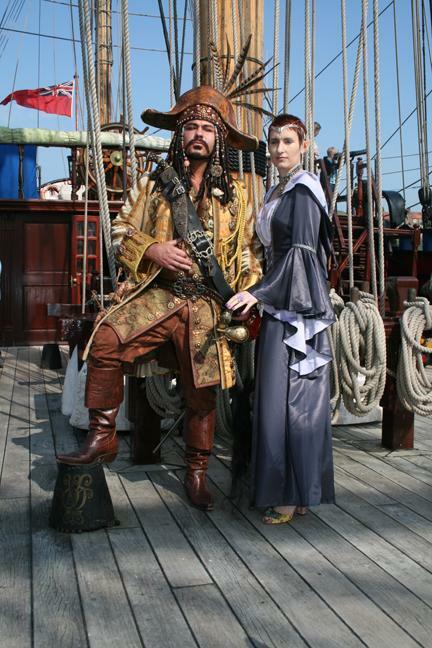 PIRATE RE-ENACTORS, PERFORMERS & MUSICIANS Pricing available upon request……..